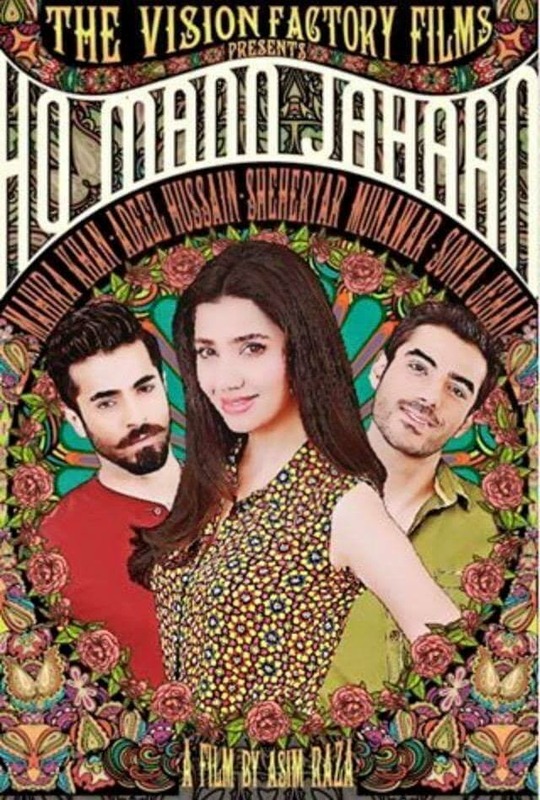 After the thriller movies like waar,namaloom afraad and jalaibee, we now have a ‘feel good’ movie ‘ho mann jahaan,’ (hmj) to release on this eid ul azha. to reveal the musical teaser and cast of his debut movie, the veteran director asim raza invited the media on film set here in karachi. The happening teaser, which featured all three leading stars – mahira khan, shehreyar munawar and adeel hussain – stunned the media persons and bloggers, present at the event. 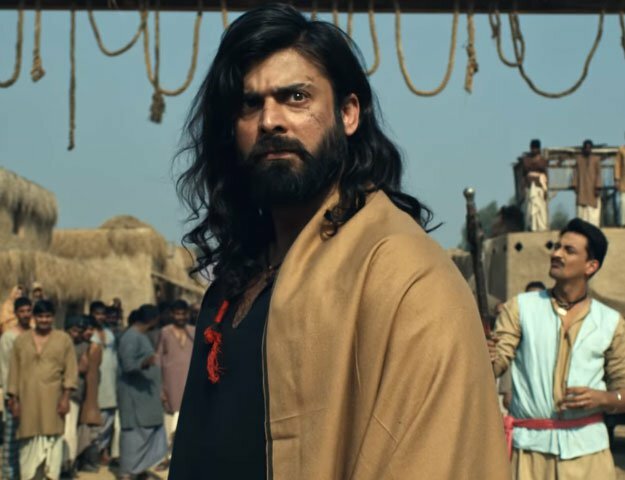 According to the director and co-producer of movie, asim raza, the shooting has almost been finished and the film is expected to release on eidul azha. The cast and crew of ‘ho mann jahaan’ gathered at the glamorous set of frere hall to address the media members and the entertainment industry about their up-coming film that will soon set a benchmark in the pakistani film industry. Briefing the media about the film’s plot, sharing a teaser video and answering the question posed by the media representatives, the press conference held was nothing short of perfection. it not only gave the audience an insight of what to expect, but also gave them a desi-contemporary taste of the film by hosting the evening at the iconic frere hall decorated with flowers and spotlights. It’s a film that revolves around a contemporary urban coming-of-age story set in present day karachi. it’s primarily about the friendship among three lead characters born out of shared experiences at the same college and their passion for music. Shahryar munawar as arhaan is a headstrong young man from a lower middle-class family. his father, a retired civil servant, wants him to better his life with a degree in business administration. adeel hussain as nadir is a more temperate fellow, a dutiful son to upper-class parents who have great expectations from their only child, none of which involve music. mahira khan as munizeh on the other hand has been brought up without blinkers in an artistic and liberal home. she is the most balanced of the three. following asim raza’s detailed eye and exemplary skills of guiding the narrative, the film also features veteran actors like bushra ansari, sonya jehan, nimra bucha and the exemplary arshad mahmud. In an interactive session, the cast talked about the pranks on sets, wardrobe choices and the music composed by an intelligent mix of young and old of the pakistan music industry, such as zeb & haniya, atif aslam, tina sani, abu muhammad & fareed ayaz, jimmy khan, asrar and faakhir. Mahira’s outfits are done by feeha jamshed while ismail fariq and umar sayeed have worked for male wardrobes. the event was attended by media members, bloggers and the crème de la crème of the entertainment industry like ayesha omar, meera ansari, umar sayeed, huma adnan, amir adnan, imran aslam, frieha altaf and many close friends to show their support for pakistani csinema. ‘Ho man jahaan’, which is made under the banner of the vision factory films, an off shoot of the vision factory headed by raza, is expected to raise the bar in the film industry. the audiences now have plenty of positive expectations from director extraordinaire raza whose 18 years of experience, quality work and creative edge makes him a renowned pakistani advertising filmmaker and music video director. he is most known for his long term collaboration with top brands like coca cola, sprite, lux, olay, cadbury, mobilink, sunsilk, pantene, head & shoulders and garnier amongst others.